IN THE lead up to the Pinefest celebrations, Tropical Pines is holding a Pineapple Pie Competition and no tarts are invited. Sounds simple doesn't it? The twist is the pie must be savoury not sweet. 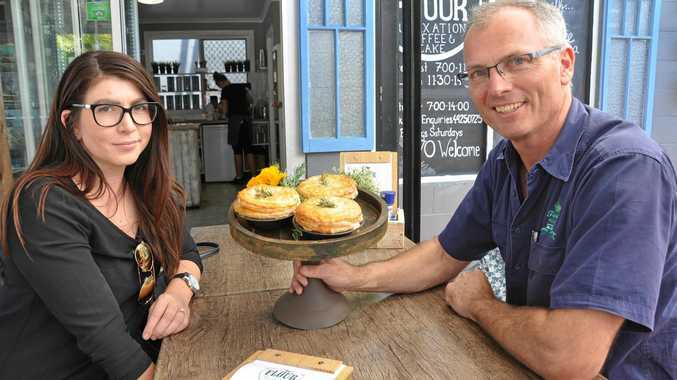 Tropical Pines marketing co-ordinator Emily Hutton said, in an age of MasterChef and My Kitchen Rules, everyone was excited to see some amazing flavour creations, but ultimately, they were looking for a great pie that Yeppoon could become famous for. "The winning recipe will be featured on a new Tropical Pines pineapple label, promoting a great pie, made with fresh pineapple, from the famous town of Yeppoon,” Ms Hutton said. Tropical Pines sales and marketing director Joe Craggs, who was the brain child of the pineapple pie competition, said he wanted to reach out to their consumers nationally and encourage them to visit Yeppoon and try a pineapple pie for themselves. 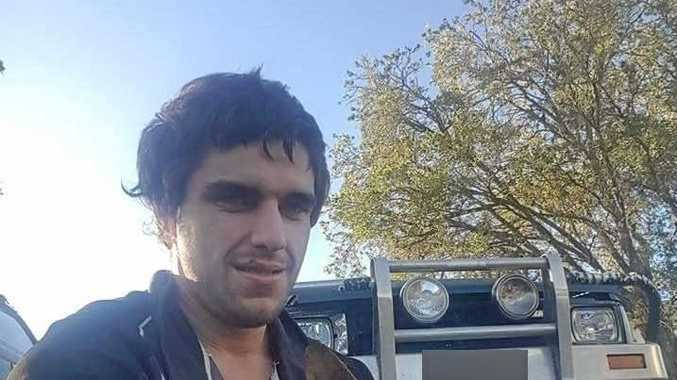 "We have so much to offer on the Capricorn Coast, we just want to encourage people from all over Australia to come and see it for themselves,” he said. "A lot of people in town still think of Tropical Pines as the little shed at the top of the hill or the Pineapple Patch, the truth off the matter is we supply Australian's with 50% of their pineapples. Participating restaurants and food service businesses, including bakeries, cafes and eateries will create an original savoury pie using locally sourced pineapples and ingredients. The pie will be put on the menu and served at their establishment for the two weeks before Pinefest. Each participating pie will be tried by a panel of local judges, and the winner will be announced on the main stage on Sunday, October 15 during Pinefest. Participating restaurants and food service businesses will be invited to talk about their creation in the Capricorn Coast Mirror in the lead up to Pinefest.